A lovely book written by Terri Allen & Jacqui Gray. This book is written for children, to help them express themselves from a very young age. It helps children tap into their imagination, be more open and creative. A very colorful book, My Magical Garden is exactly what children need to open up to the wonders and magic around them. 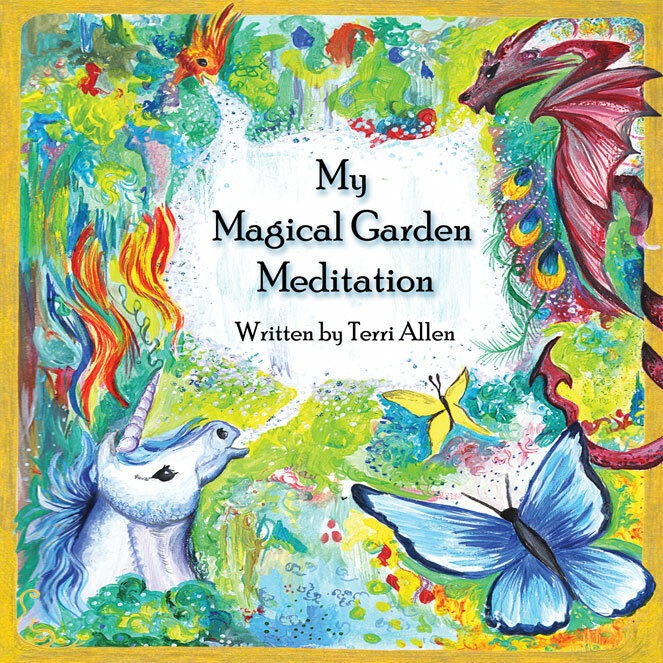 It comes with a Meditation CD, which takes you on a wonderful journey into the magical garden.